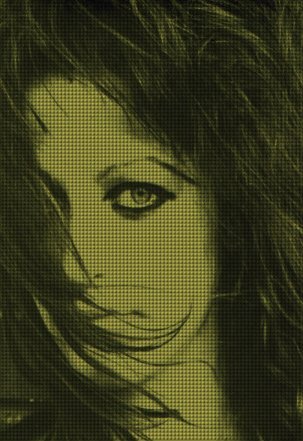 The Jam, Buzzcocks, Subway Sect and The Slits all play Edinburgh Playhouse in Scotland tonight. 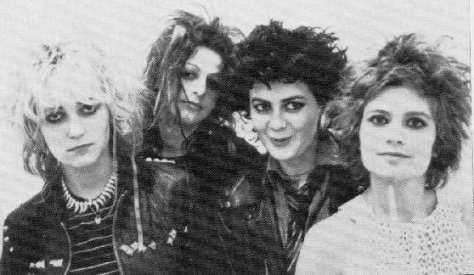 It was the Slits' first tour, and the first date at Edinburgh was the first time new guitarist Viv Albertine had ever been on stage. 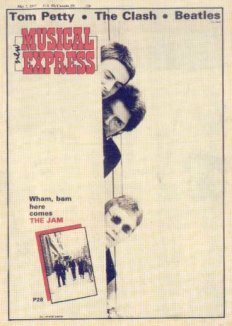 White Riot top of the bill acts The Clash and The Jam respectively, both make appearances in today's New Musical Express. still in search of management, audition for Falcon Stuart at Alaska Studios, London today.